Baby Gund. 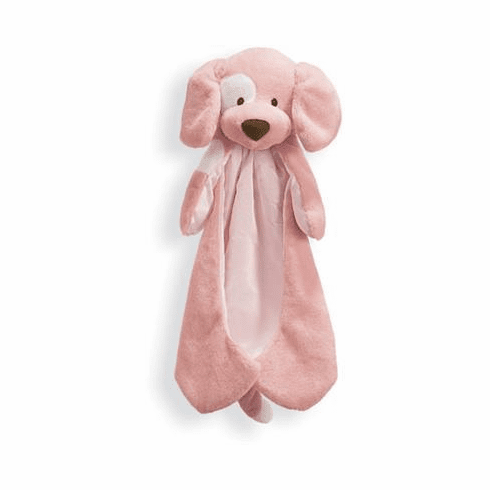 All Huggybuddies feature unbelievably soft fuzzy fabric with a satin underside, this style is our Pink Puppy. This little buddie would make an extra special gift for that little one in your life. 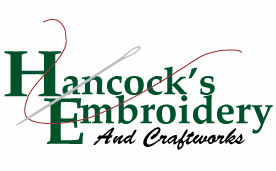 Embroidery is available for this item. Babies name can be embroidered on the side or paw/foot of this charming little friend.